Going to rent a villa in Cuba? No problem. 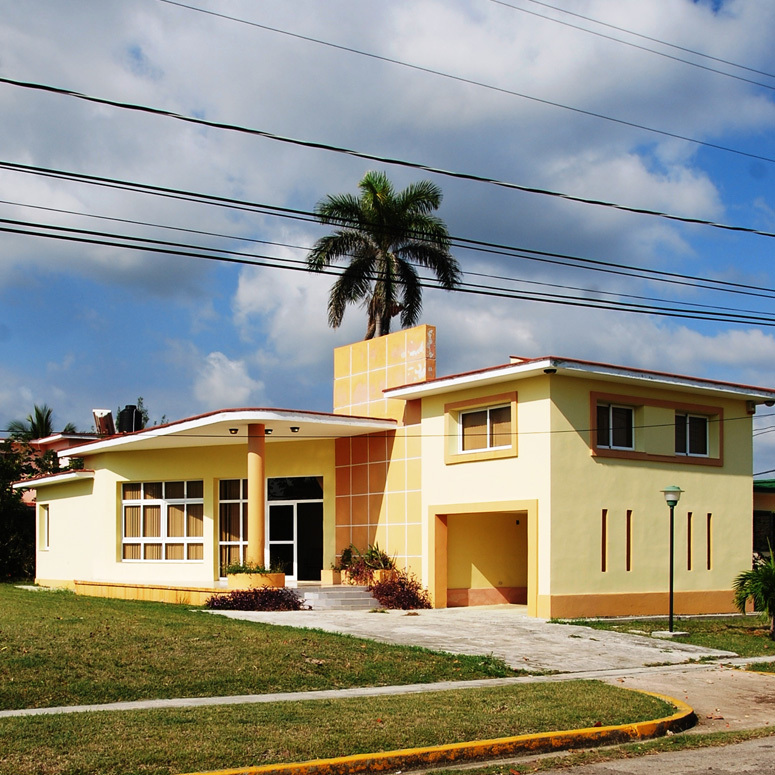 Travel Agency "Ancon" offers tourists in Cuba to rent houses on the beach, pent-houses, villas and houses with swimming pool in Havana, renting houses and luxury villas in Tarará (La Habana). Villas and houses with swimming pool, pent-houses, which are represented in our database and on the website were carefully selected according to the analysis of housing conditions to ensure maximum comfort of guests during their stay on the island. Our proposals are of the highest quality!